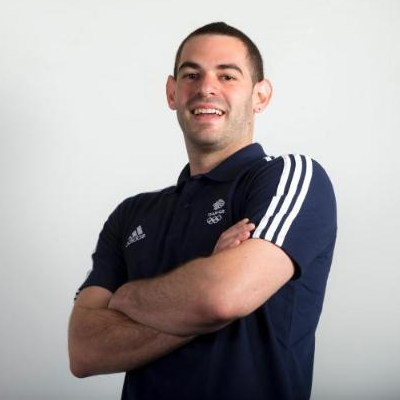 AJ is one of the most successful British Luge Athletes in the GBLA’s history. A 3-times Olympian, A.J finished in 16th place in Torino 2006 and Vancouver 2010, finishing 21st in PyeongChang 2018. AJ was born in the U.K. but grew up in the USA. He has been competing for the GBLA from a very young age and has a wealth experience both on and off the track.